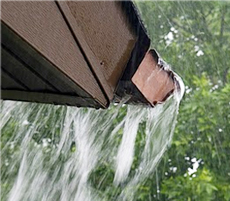 Heavy rain can cause major problems for homeowners. 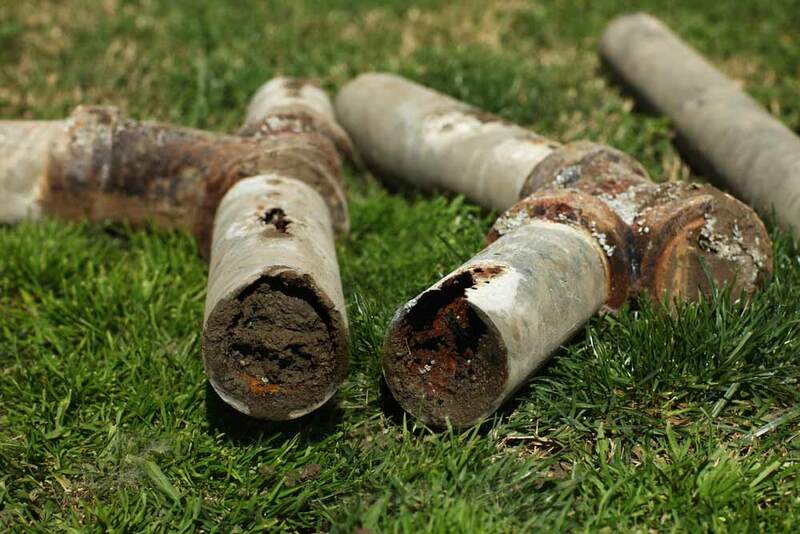 In the next few days grounds will be getting softer, due to record precipitation in Washington, which means underground pipes will have more room to shift. Pipes will also have added pressure thanks to all of the extra rain water flowing through them. These two things combined can cause a crack in your pipe leaving it open for rocks and soil for it to build up and cause a back up. Another thing to be cautious about is your rain gutters. Make sure they are free of leaves and sticks. If rain can’t travel though the downspout it will back up, become very heavy, and collapse from all of the water weight. It will be a costly fix and can cause your home to have structural damage. One way you can help prevent an urban flood from happening is by clearing out any fallen leafs that are covering curbside storm drains. A street can get flooded easily if the water has nowhere to go. 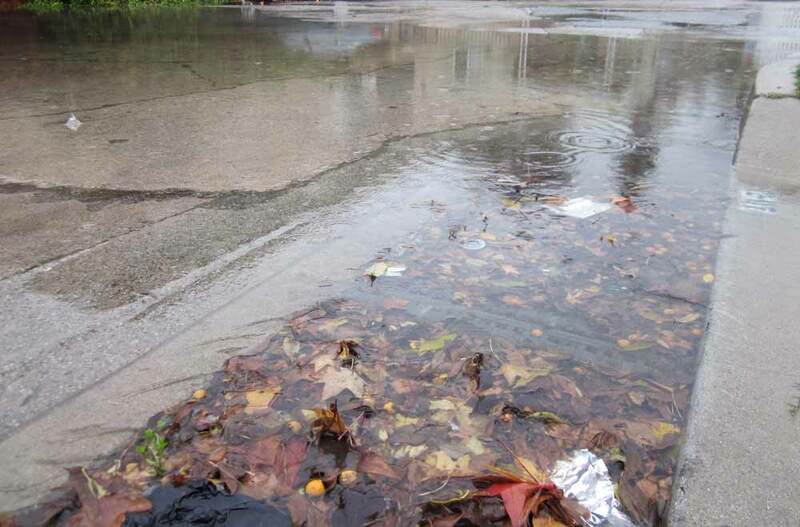 Keep your neighborhood safe and above water by simply raking those leafs away. If your home plumbing system acts up during the storm call Bob Oates Plumbing, Sewer, & Rooter. Our friendly, licensed technicians can help you out 24⁄7.